Compass Executive Cars is an independent transportation provider with a fleet of over thirty vehicles specialising in a wide range of corporate and personal transfers. Our clients range from blue-chip international companies, local authorities and individuals. Both Directors, Simon Stewart & Steve Melledew have a wealth of experience gained from many years in the industry and have assembled an outstanding team of people to ensure a professional, reliable, quality service for any requirement you may have. Over recent years corporate travel has become our area of expertise. We proudly provide travel services for a variety of large international companies in the Reading, Bracknell & London regions. 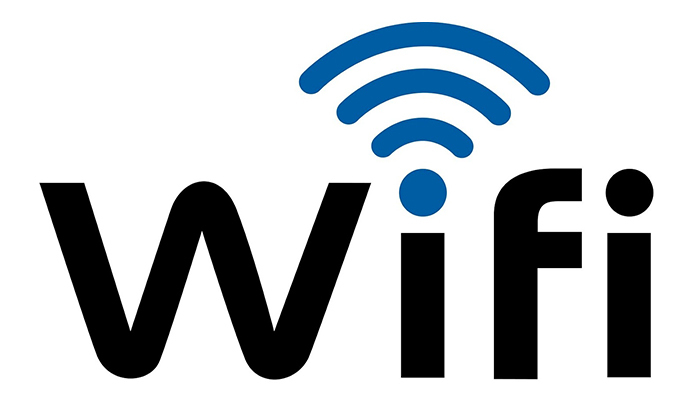 We can now provide WiFi in our cars, please ask for further details. 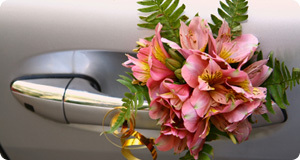 Planning that special day? Why not let our team take away the stress of your transport requirements? Compass Executive Cars is a trading name of Compass Executive Cars Limited.